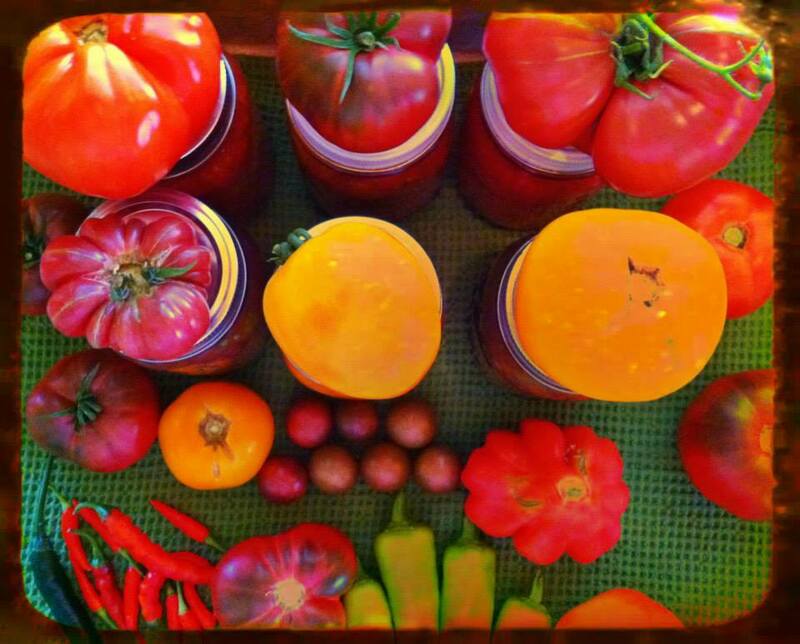 Plain Dirt Farms grows a variety of heirloom, organic vegetables each year. We are a no-spray, growing operation that specializes in tomatoes, garlic, and herbs. Follow us on Facebook to see current offerings in season.